Finnish Minerals Group is a special-purpose company wholly owned by the State of Finland. It is responsible for the State's holdings and development in the mining and battery sector as well as for promoting the development of a battery cluster in Finland. 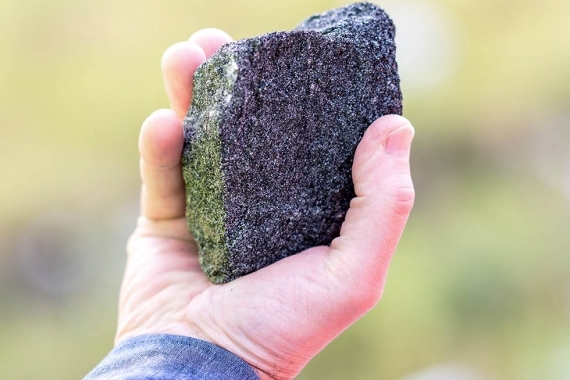 Finnish Minerals Group owns 77.0% of Terrafame Ltd. It manages the State ownership and exercises the owner's power at Terrafame.